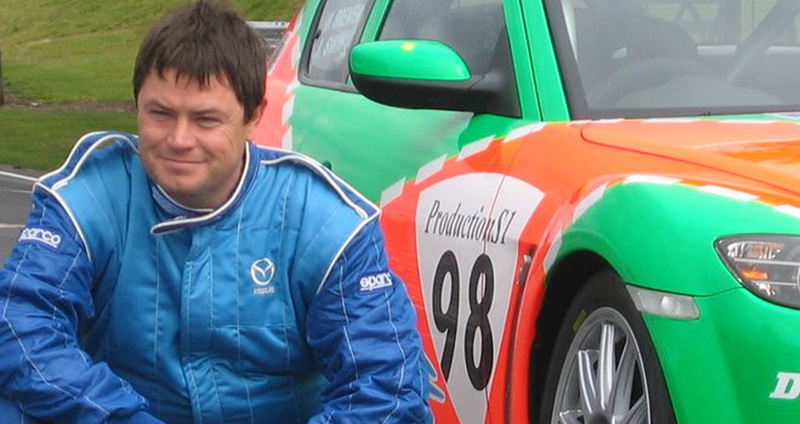 Deals on Wheels on Channel 4 was Mike Brewer’s first TV presenting role. It was then shown on the Discovery Channel and can still be found on 4OD. 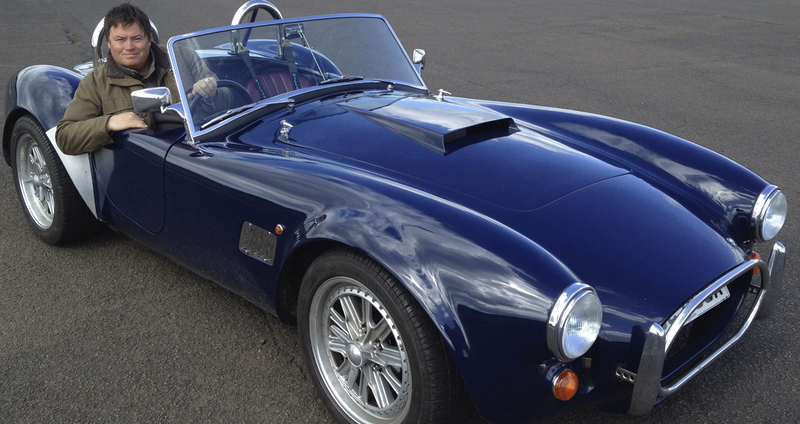 Mike was joined by journalist Richard Sutton, who went onto work on Wheeler Dealers. Originally shown between 1997 and 2001, there were five seasons which were set in a fictional garage on a fake street. 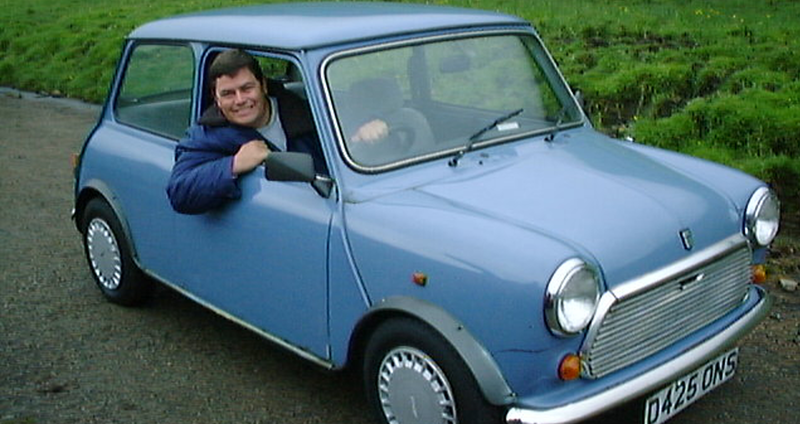 Richard left the show in 2000 leaving Mike to continue as the sole host until the end of the final series, which paved the way for Wheeler Dealers. 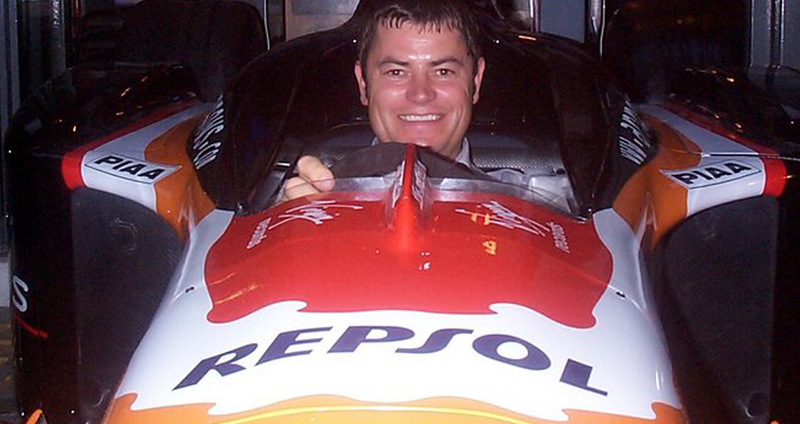 Driven was launched by Channel 4 in 1998 as a rival to the BBC’s Top Gear with the presenting team of Mike Brewer, James May and Jason Barlow. The first series saw the three presenters interact as they reviewed and road tested at their ‘headquarters’, which was a racing team truck set on a former air force base at which cars were put through their paces. 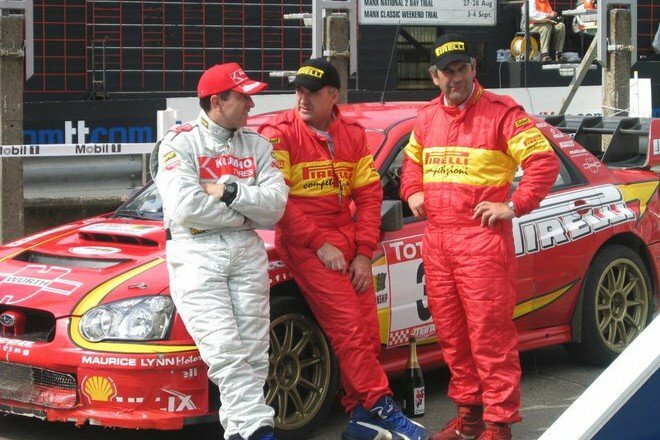 Subsequent series also featured the rally driver Penny Mallory and racing driver Jason Plato. 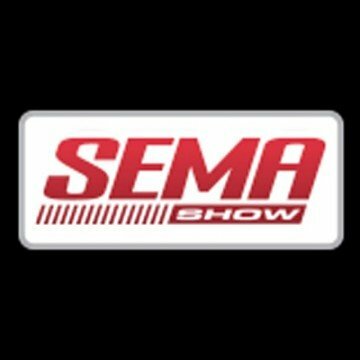 There were 100 episodes in total as well as a special Driven at Le Mans. Pulling Power was shown in the Central Television region of ITV in 1996 and returned in 2005. It was then shown on ITV1 until 2008. It has also been shown on ITV4. 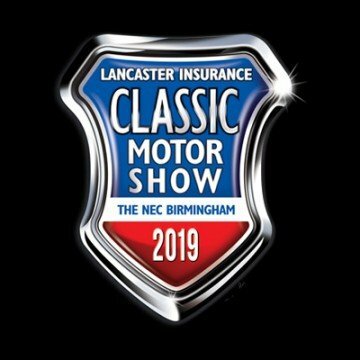 Presenters included Mike Brewer, Michele Newman and Mike Rutherford, Sarah-Jane Mee and Edd China. Mike hosted a series of Wrecks To Riches on ITV1. Over eight episodes, Mike and his team buy old cars for little money and turning them into Super Muscle cars. There is usually a deadline of between three and four weeks to complete the cars after which they are sold. 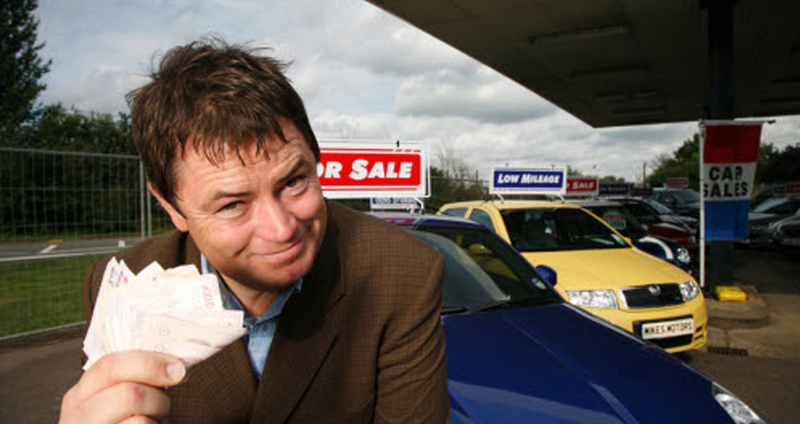 Before there was Wheeler Dealers, there was Auto Trader, first shown on the Discovery Channel. Presented by Mike Brewer and Edd China, each 30min episode was set in the fictitious garage called Mike’s Motors. In the show, Mike would introduce a potential buyer who is interested in purchasing a certain type of car e.g. 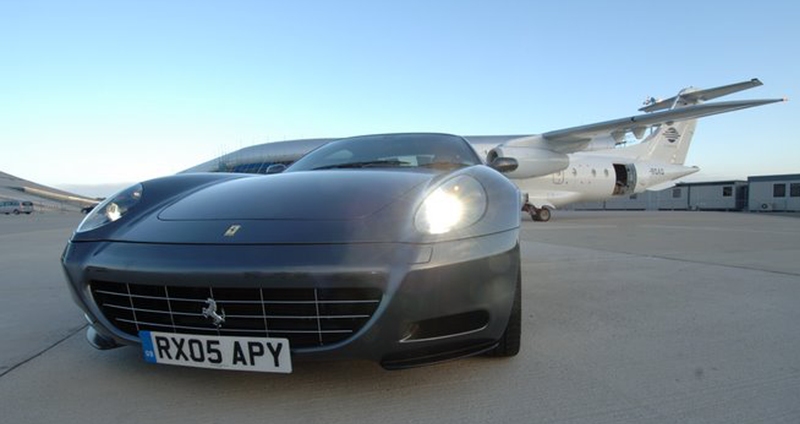 : small hatchback, luxury car etc. He has three or more cars on offer, and the buyer decides which ones he or she is most interested in, taking usually two for a test drive. Mike gives details of any potential problems with the cars. At the end of the episode, the buyer decides which car he has chosen to buy. 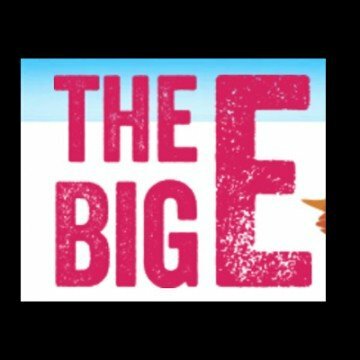 Edd meets a seller who has been trying to sell their car for a number of weeks. There is usually a reason why the car hasn’t sold and he works with the seller to repair and clean the vehicle, usually increasing the value of the car. Mike shows the viewer how to spot a lemon, working as a dodgy seller with a potential buyer, or meeting ‘reformed car clocker’ Tony who shows Mike how to spot a clocked, cloned or stolen vehicle. The series has been repeated on Discovery Turbo. Revved Up took a look at the modified car market, something of great interest to Mike given the boom of the hot hatches in the motoring industry in 2004. Airing on ITV1 during 2004/2005, the six episodes gave an insight into the modifiers and companies who supplied the supped up kit to hype up the power and performance on these road-going cars. 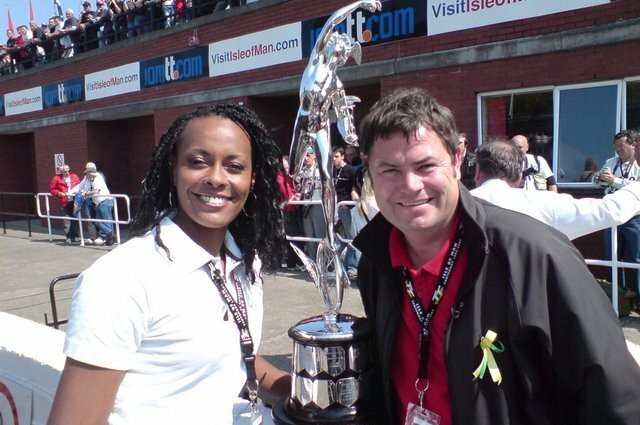 Mike presented the British Rally Championships for Channel 4 and then Sky sports for 11 years. He followed the teams to all the meetings around the country, interviewing the drivers, navigators and team managers. From 2009, Mike presented the coverage of the iconic Isle of Man TT road race for ITV4. Mike interviewed the riders, managers, and those close to the teams as they battled it out on the testing track with over 200 bends, while climbing from sea level to an altitude of nearly 400 metres. The Isle of Man TT race is one of the most prestigious yet dangerous races in the world.